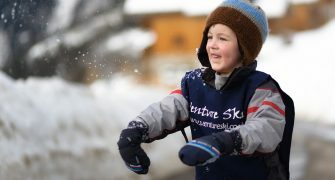 Venture Ski offers beautiful B&B catered, self-catered or hotel-style chalet accommodation in the French Alpine resort of Sainte Foy Tarentaise. 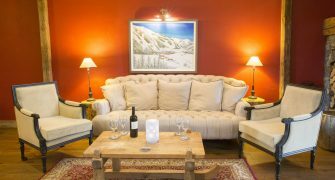 Our chalets can accommodate one to 100 people and we offer flexible booking and travel days. 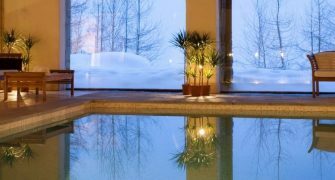 You will also enjoy our spa with swimming pool, lively après-ski bar and #1 rated restaurant. Childcare services are also available.